Kuwait Souk. 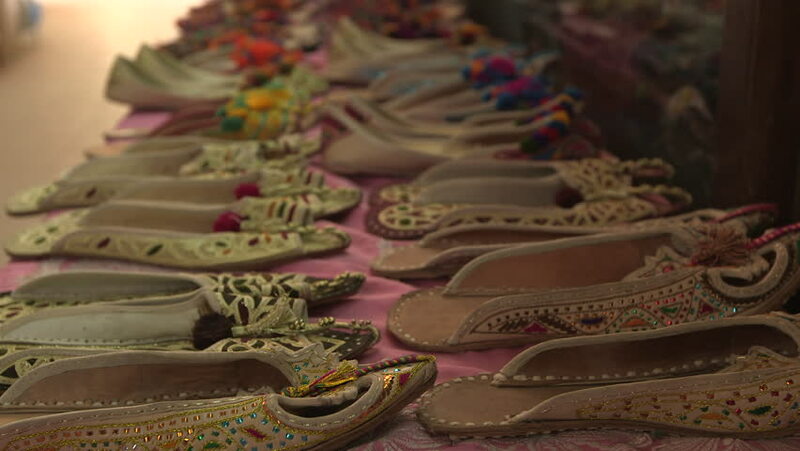 Rack focus on rows of colourful embroidered leather, Arabian Nights style, slippers in a stall in Souk Al Moubarakiya. 4k00:10KUALA LUMPUR, MALAYSIA- December 17, 2018: One of the grandest charismas decoration at Berjaya Time Square Mall in Bukit Bintang. hd00:08woman is writting postcard. Christmas ornament, gift packages. merry christmas and happy new year. 2019 new year. Santa Claus postcard.